Merge contacts duplicates in iCloud. Three simple steps to make your iCloud Contacts perfect with Mergix: delete iCloud duplicate contacts automatically, remove junk in one click and merge similar contacts manually. 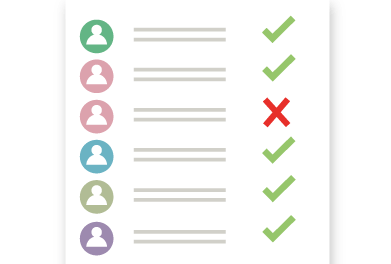 No automatic solution can solve your problems completely – perfect balance of automatic and manual actions with Mergix will make your contacts list organized: no more duplicates in iCloud, no useless data, all information is up to date. 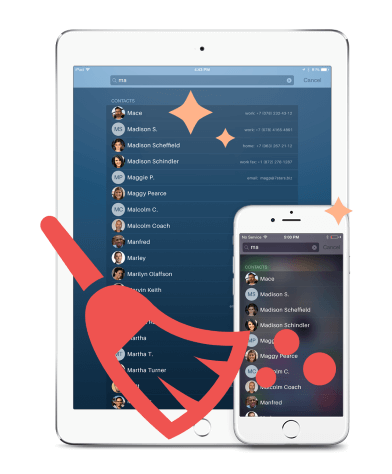 If you are looking for a way how to remove duplicate contacts in iCloud Mergix is a simple web app and service for Mac, iPhone and iPad. Get rid of duplicate contacts on your iOS devices by merging them in iCloud. Having multiple entries for the same people with different emails or phones? Seeing duplicate contacts after setting up iCloud or connecting multiple email accounts? Subscribe and run Mergix so your Address Book does not get messy again.